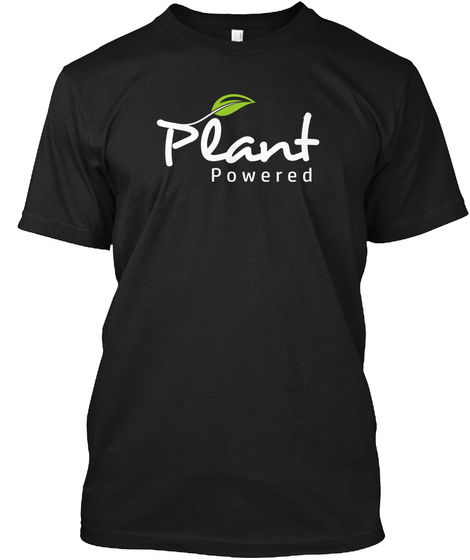 Support the Vegan movement: Be Plant Powered! 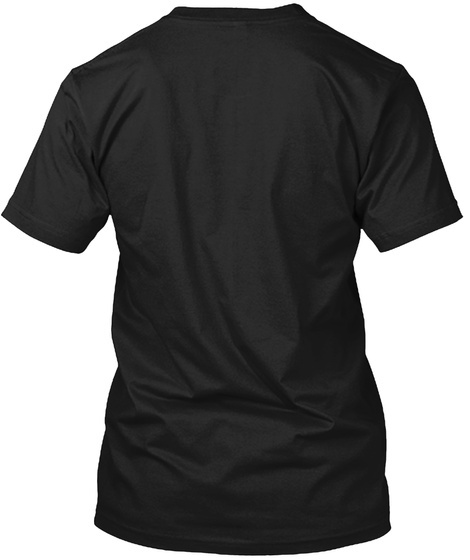 By buying this t-shirt, you will help to spread the Vegan message with a positive vibe. International shipping is available. Customer satisfaction guarantee.